Soccer. Football. Fútbol. 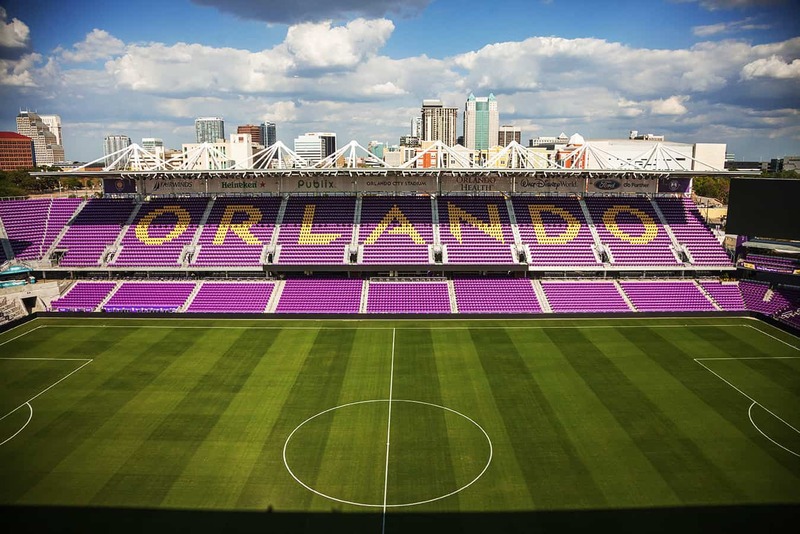 Call it what you like, the Beautiful Game has arrived in the City Beautiful. 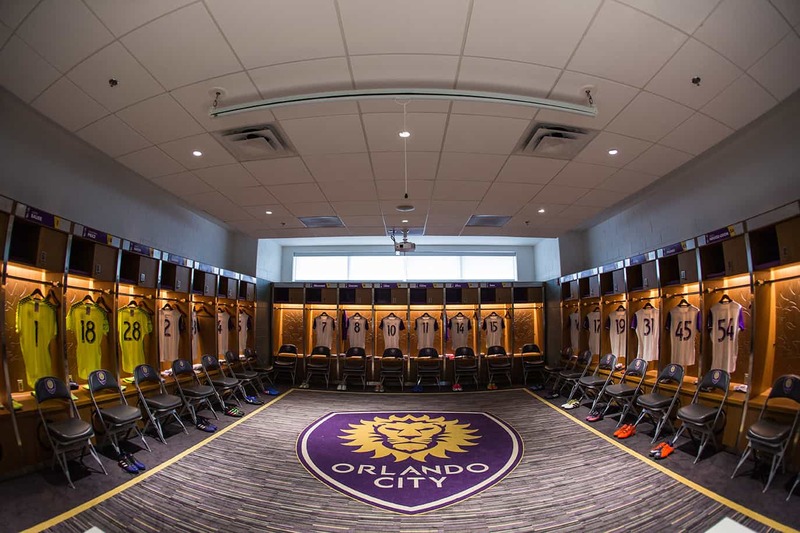 Orlando City begin play in Major League Soccer in 2015, and they have been giving the people of Orlando something to cheer about ever since. 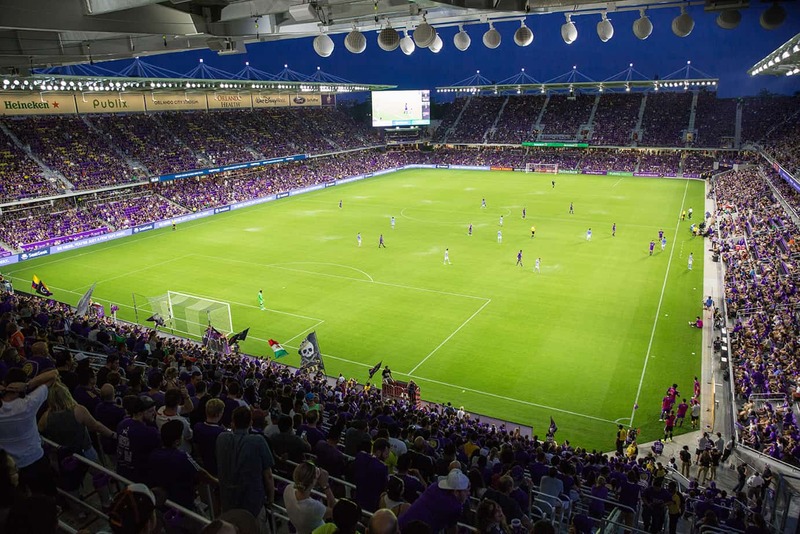 You won’t find cheesy kiss cams or cheerleaders here — just 90 minutes of non stop action and thousands of screaming fans dressed in purple, screaming their lungs out to create an atmosphere you will never forget. 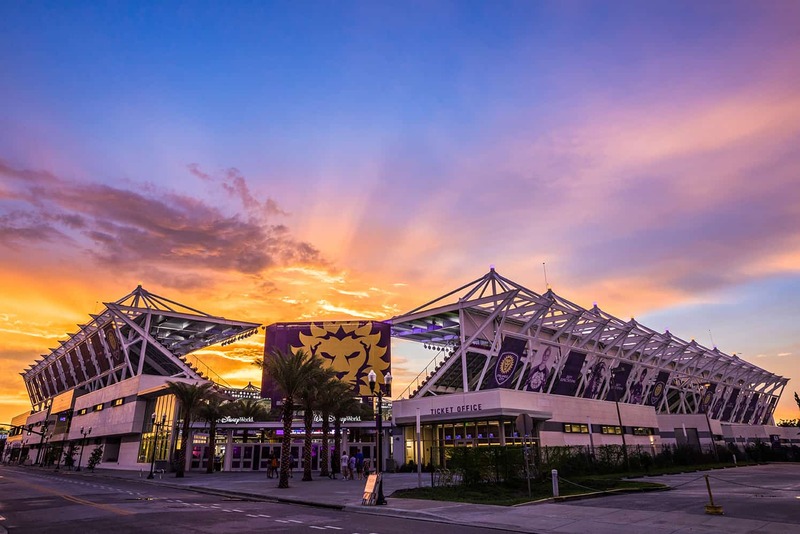 So put on some purple, join us for a pre-game tailgate and soak up the atmosphere as you watch the world’s most popular game in the world’s most visited City.